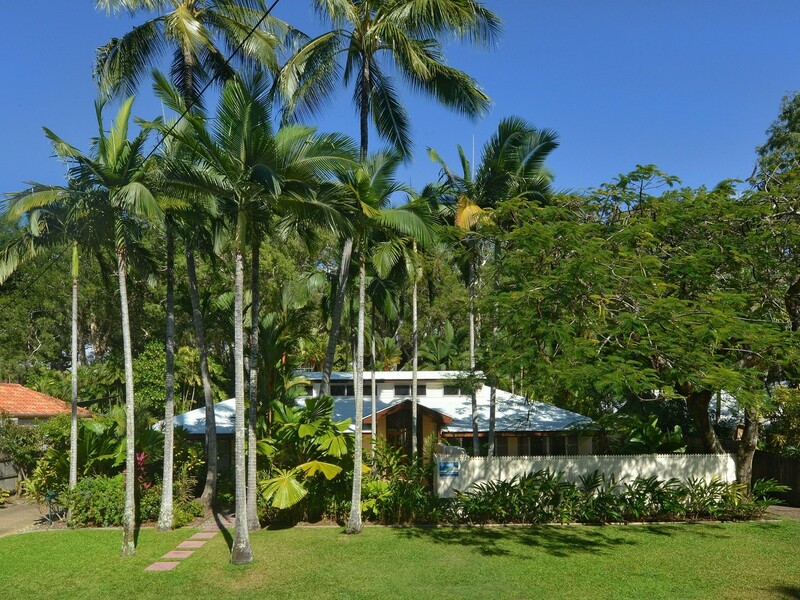 Access to Four Mile Beach directly across the road! 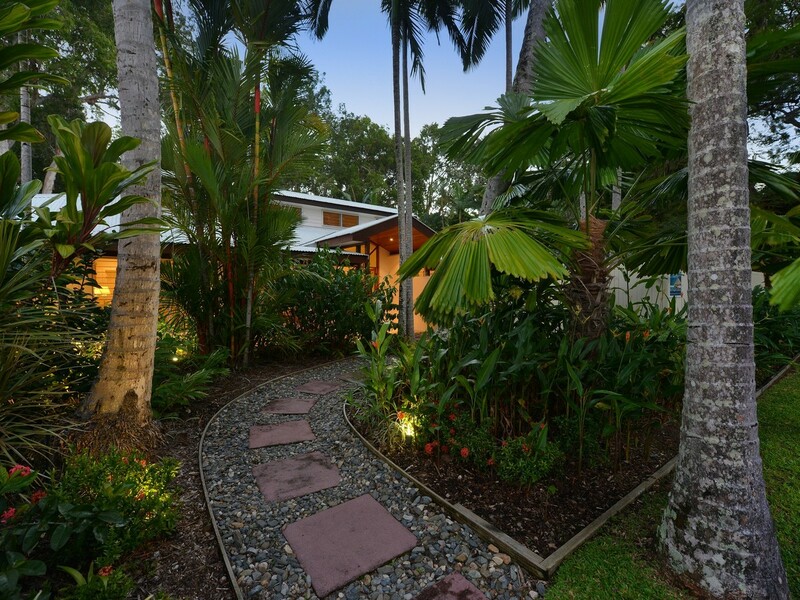 Enviably situated on sought-after Solander Boulevard, this spacious family residence boasts access to Four Mile Beach directly across the road. 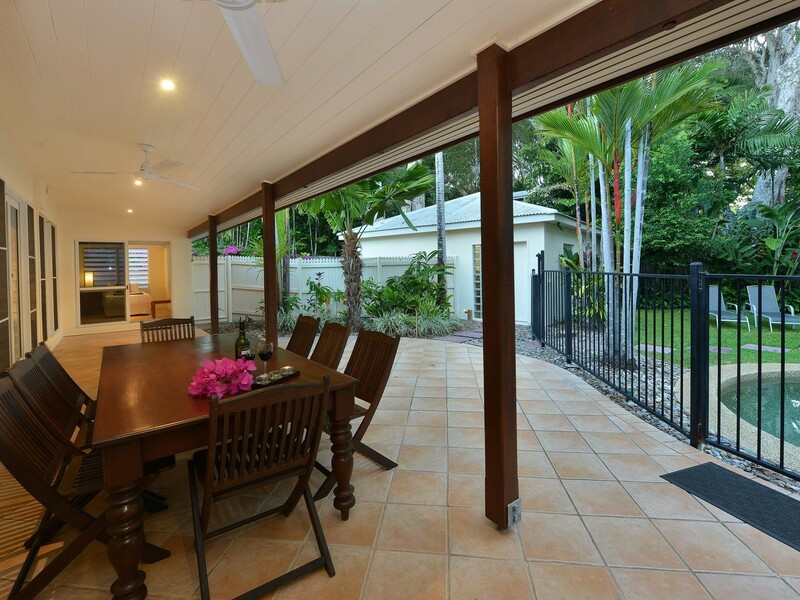 With multiple living zones and a media room located inside, and outdoor entertaining options aplenty, this home effortlessly caters for large groups, visiting friends and the extended family. 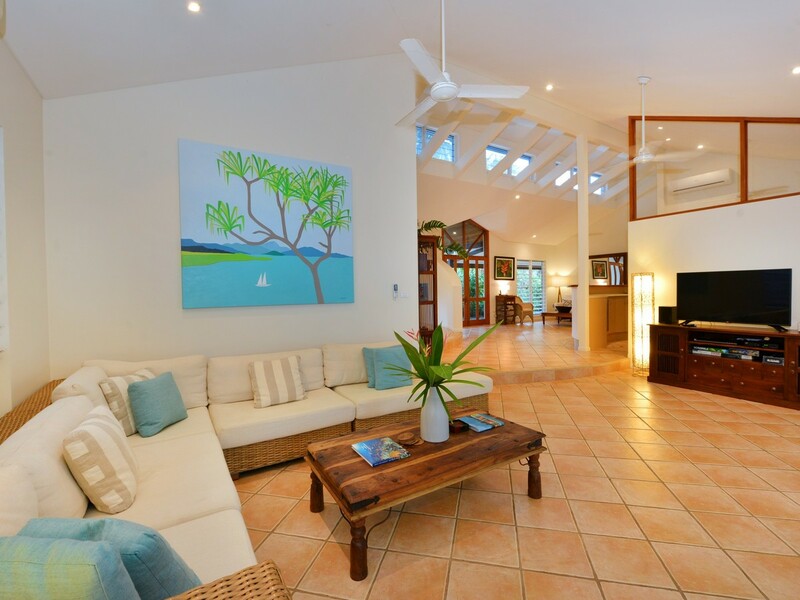 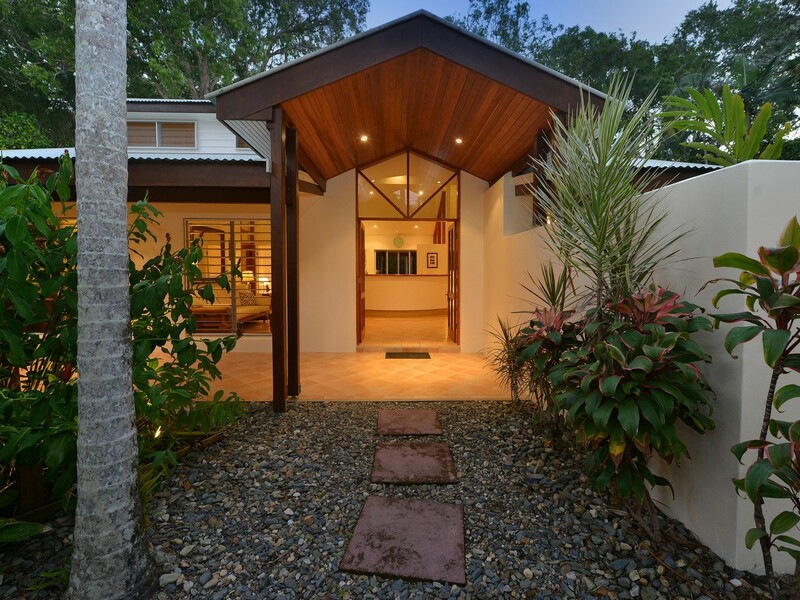 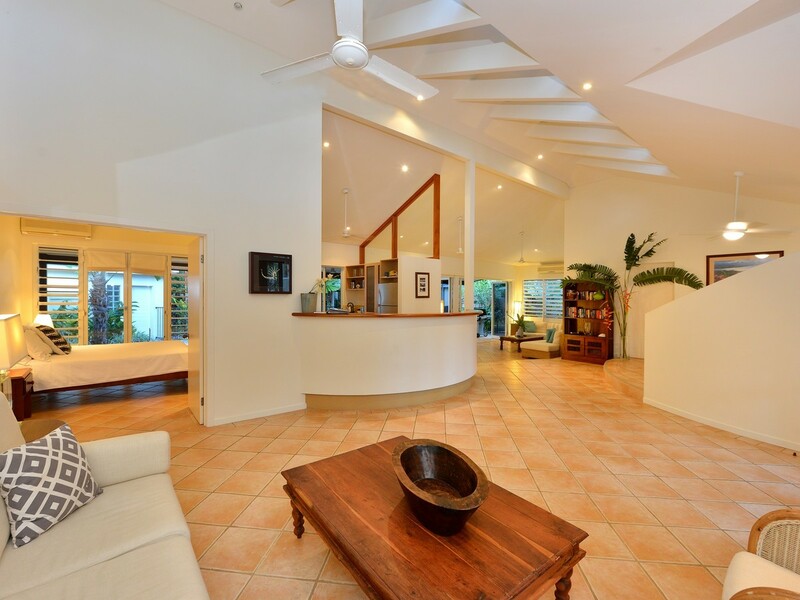 Thoughtfully designed with high, light-filled cathedral ceilings, countless windows & louvers and a seamless connection between indoor and outdoor entertaining spaces, this house epitomises tropical living in idyllic Port Douglas. 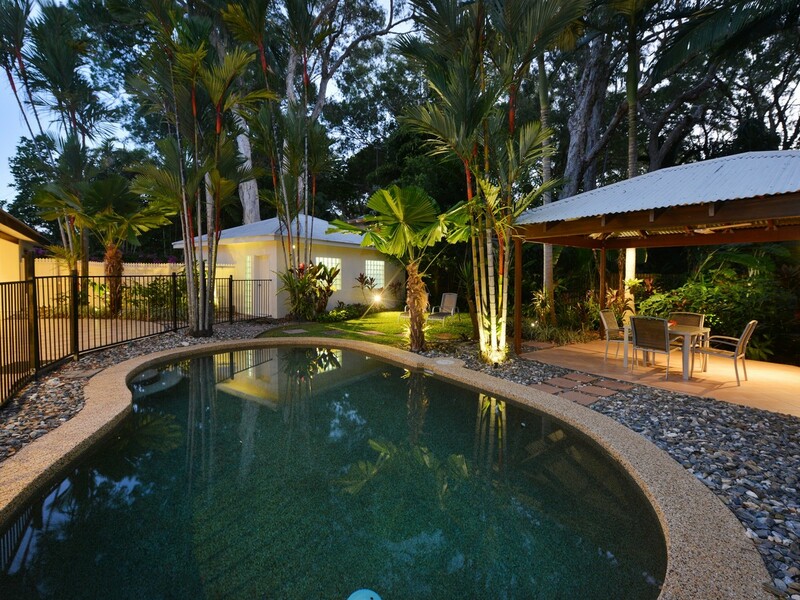 A private, heated pool and lush tropical landscaping completes the setting. 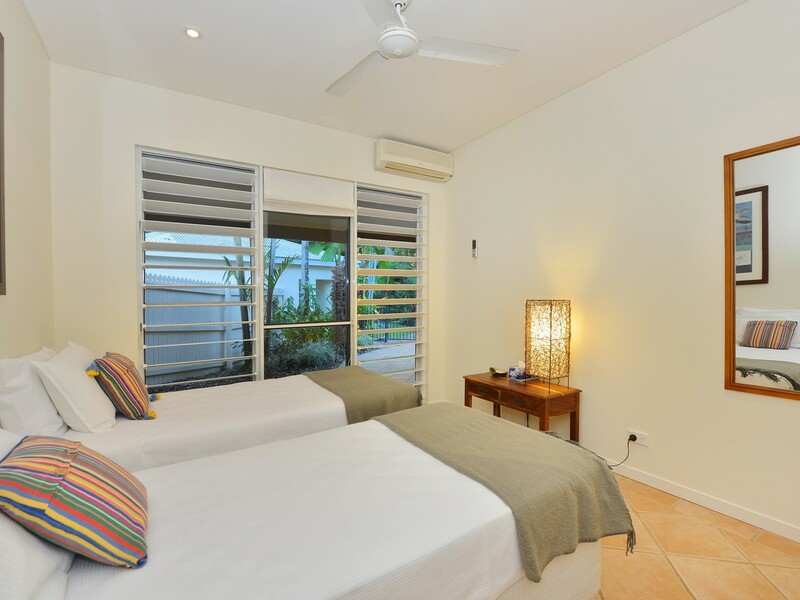 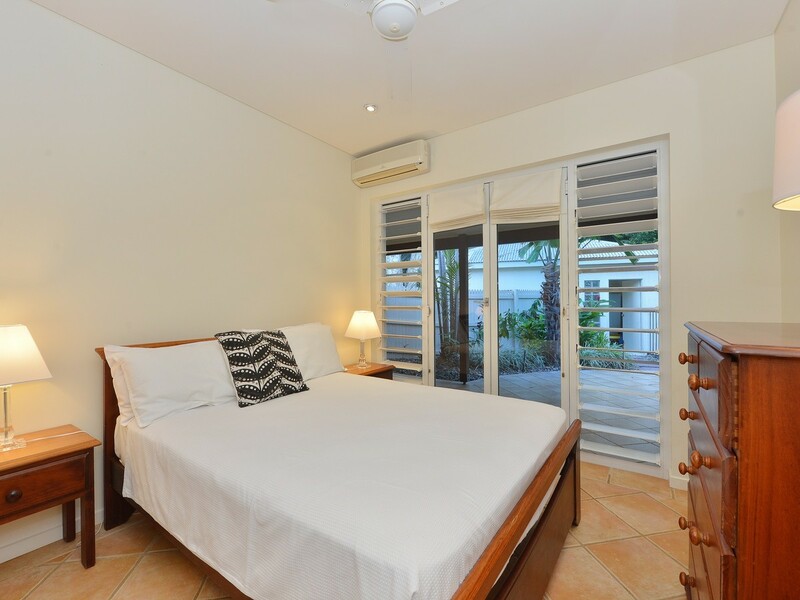 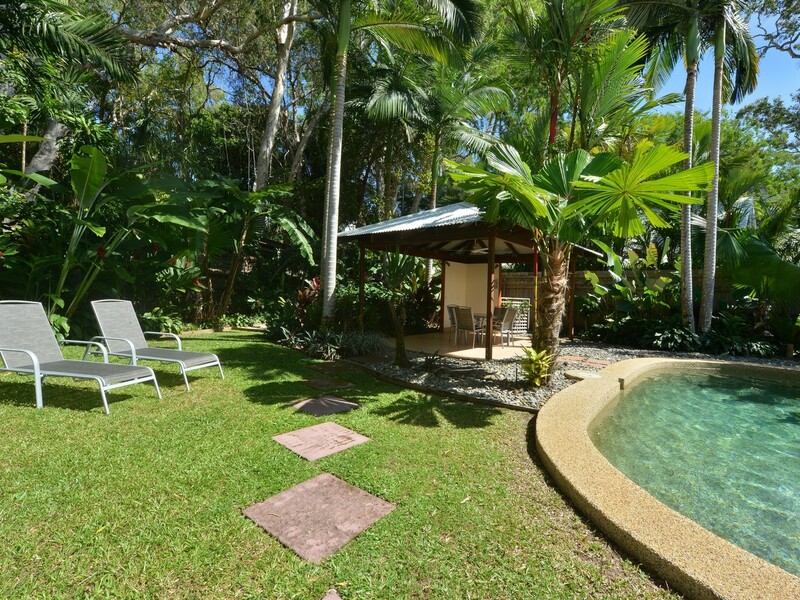 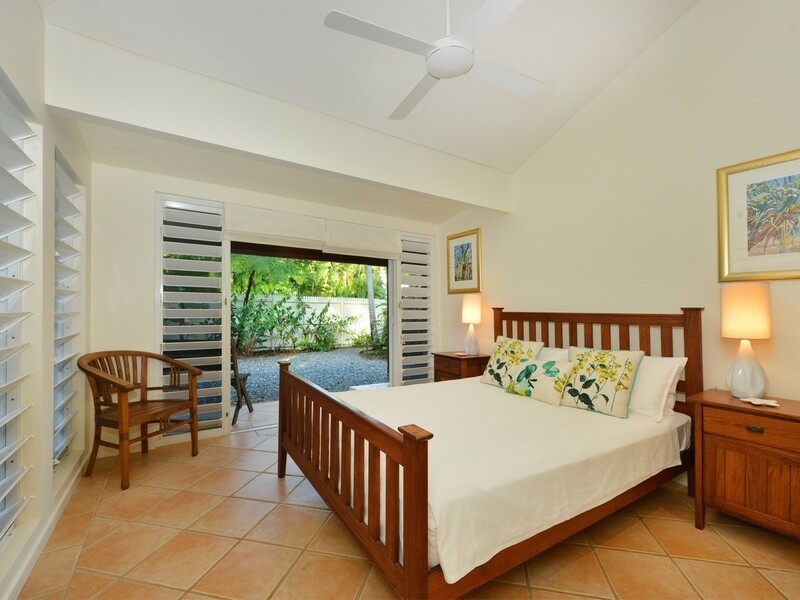 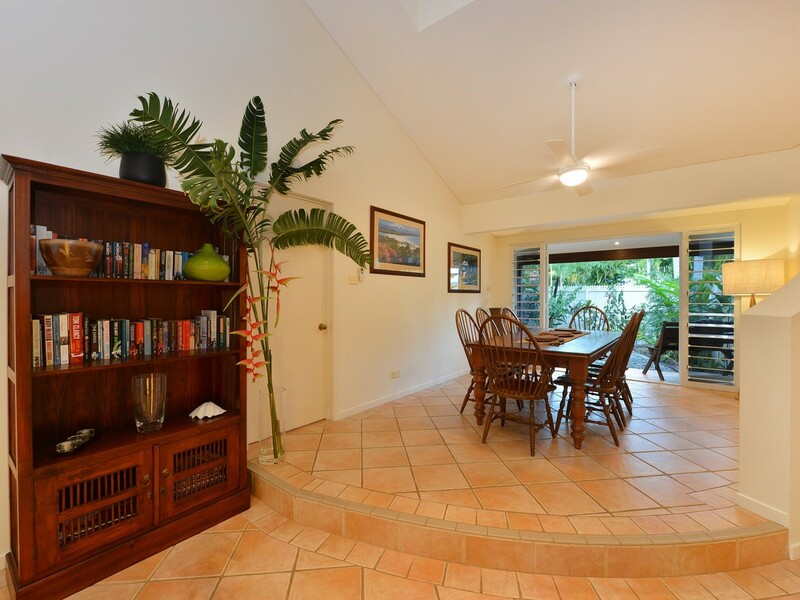 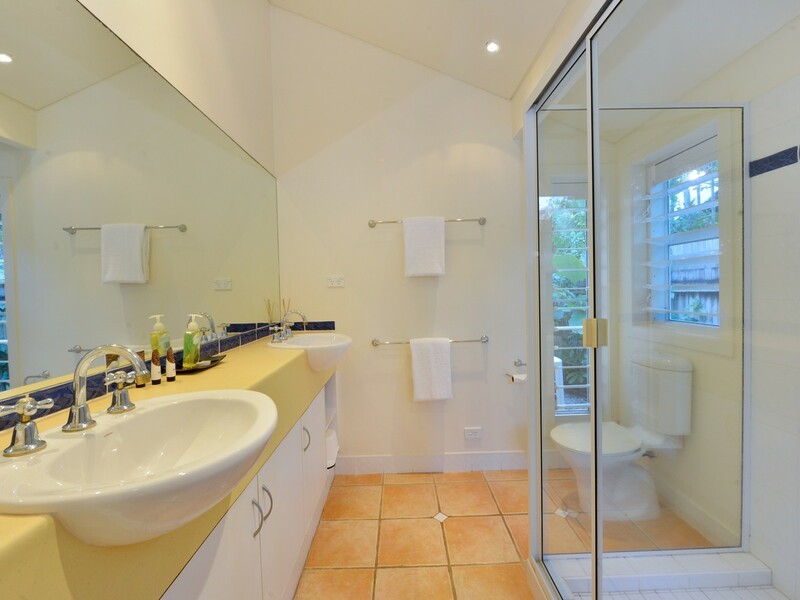 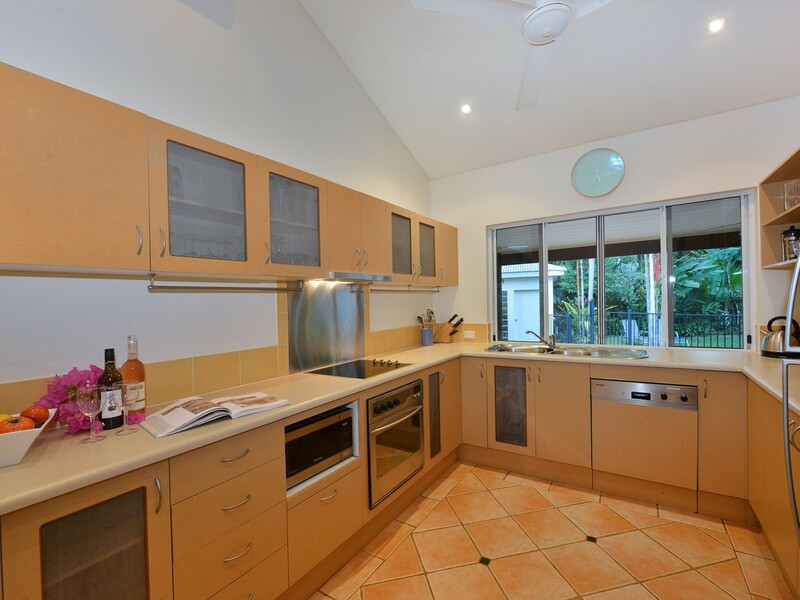 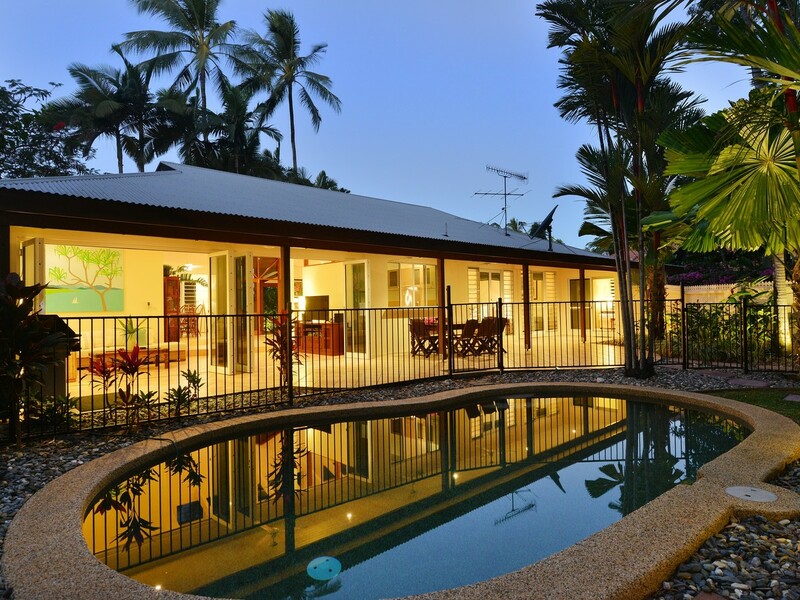 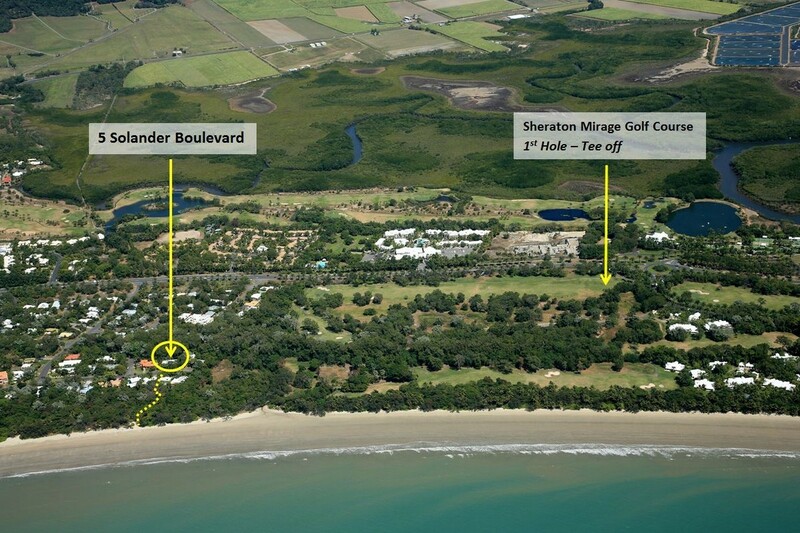 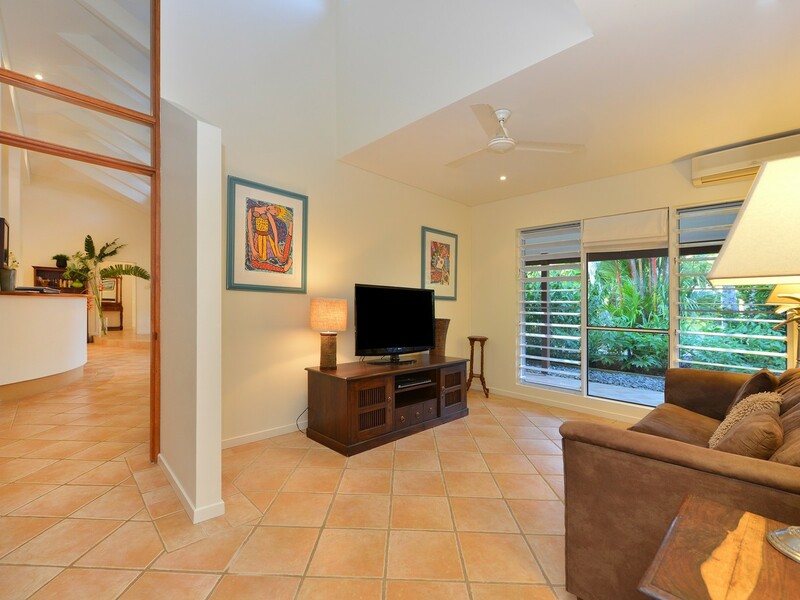 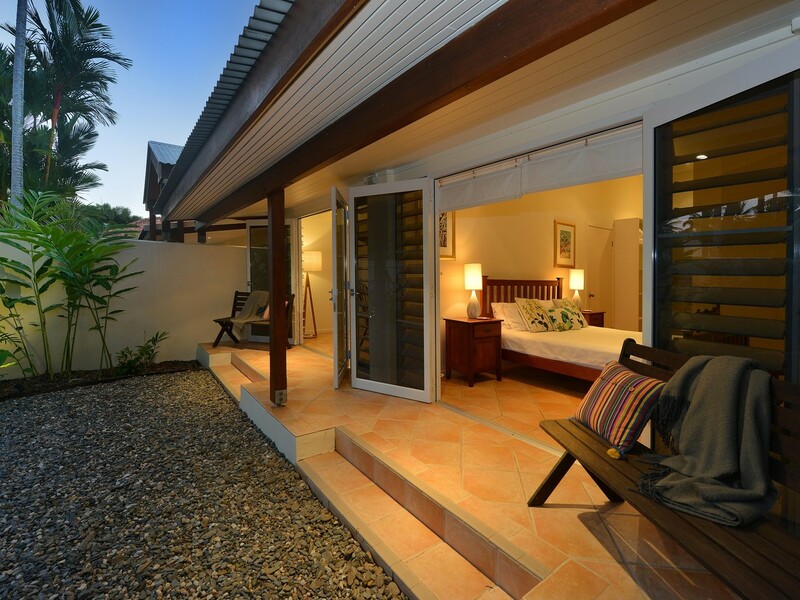 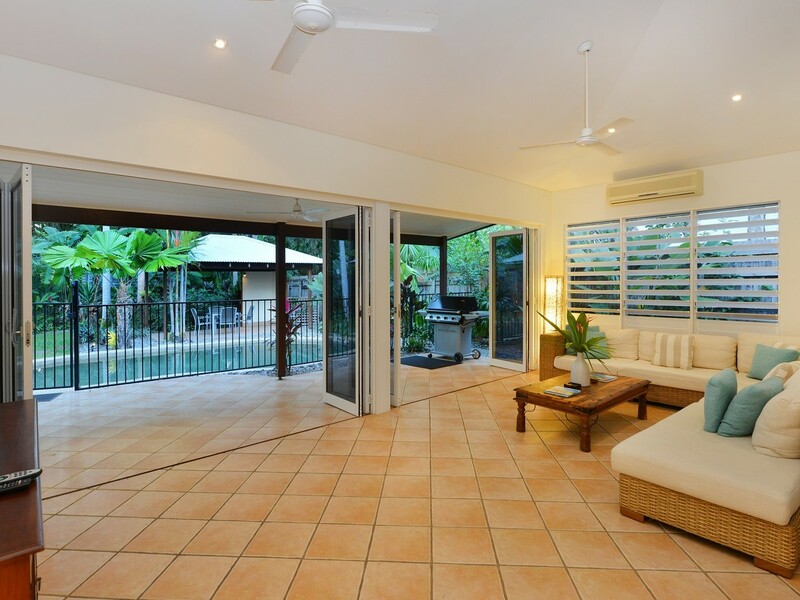 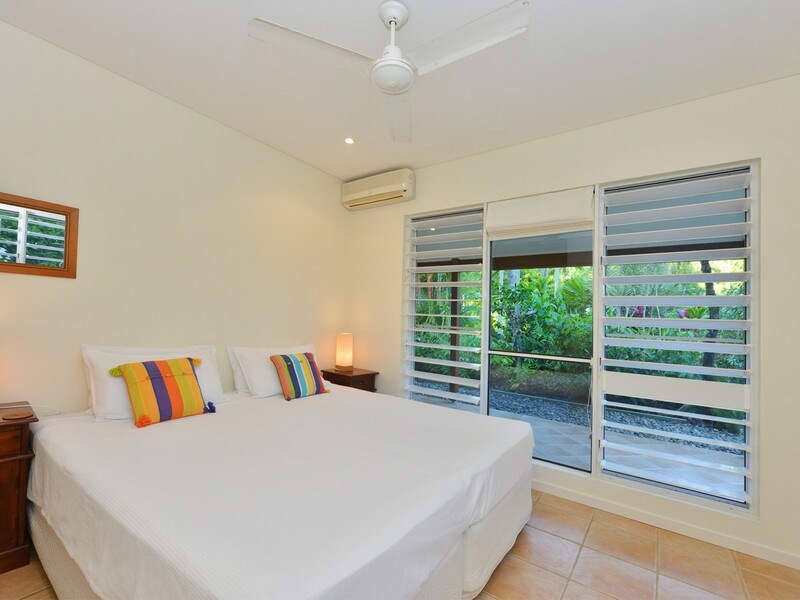 Please contact Tim Smith 0412 673 978 or Port Douglas Getaways on (07) 4099 4789 for further information or to arrange an inspection of this fantastic property today.